Copyright in any author's work lasts 70 years from the date of death. 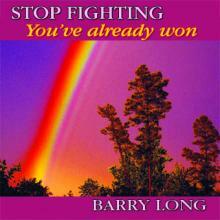 Barry Long's copyright is owned by The Barry Long Trust, set up by Barry in his will to administer rights in his work. The copyrights will not expire until 2074.
International copyright conventions and so-called "intellectual property rights" exist to assert ownership of creative works and preserve their integrity - to stop them from being used without permission, altered, plagiarised, or exploited commercially or used in any way against the wishes of the author. 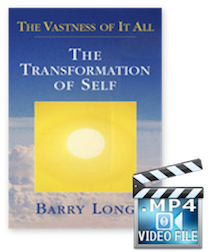 In his lifetime Barry made it clear on many occasions: The copying and free distribution of his work without permission, no matter how well-intentioned, contradicts his teaching. In taking responsibility for our own lives, it is essential to acknowledge the source of our inspiration and pay our dues. "The teaching of truth does not come free. If you want it you must pay. You pay in money. Or you pay in love and service. Or you pay in pain and confusion. Take your pick." "Truth cannot be copyrighted. But truth is original. If you have to quote someone else's originality then it is not your truth. And you can be in breach of the world's copyright laws, and face the consequences thereof, as an ironic price for your unoriginality. My teaching is always original so it is always new. Be original. Go to the source." 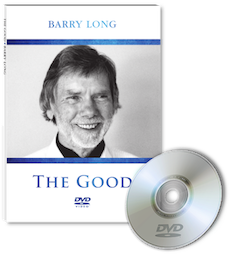 The original source of the Barry Long Work is in the archive and in the material published by the Foundation or which the Foundation and the Trust have authorised for publication. 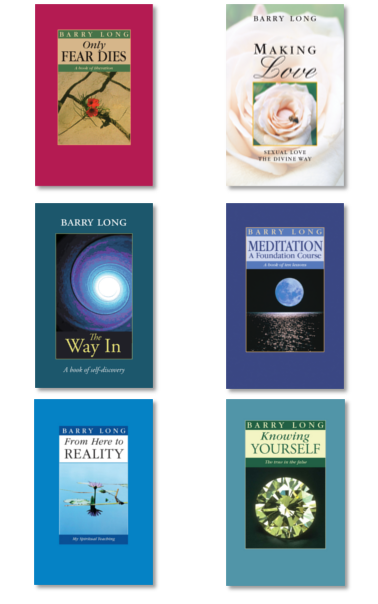 There is a vast amount of Barry Long's work available on the internet, which has not been authorised or put there by the Foundation. If the thousands of people who access it were paying for it, the Foundation would be able to make more of the archive accessible and in a way that would guarantee that the work has not been altered, that the quality of sound and video is not inferior, that only appropriate imagery is associated with the words, and that the work is put in context and properly attributed. It has to be recognised that all the freely copied materials are introducing Barry to new generations who will not have had any other way of finding him. However, the Foundation takes the view that the power of the truth in the teachings is being compromised by its wholesale and casual dissemination. It is unprincipled and goes against Barry's teaching. If you buy books and recordings from the Foundation and from this website you are therefore urged to respect the integrity of the work. Thank you for reading this. And thank you for responsibly buying Barry Long products.